Race Expo, packet pick up, walking distance to the start/finish area of all races. Book your room now with our special PORTLANDATHON rates. Choose between the Hilton Downtown Portland or the Duniway situated across the street from one another. Walk to the starting line from either of these amazing hotels. All stations will have water, Gatorade Endurance, portable toilets, and first aid. CLIF SHOT will be available at miles 7.5, 13, 14.5, and 20.5 of the marathon and mile 7.5 of the half marathon. Permission for use of Portlandia image granted by Raymond Kaskey, creator and sculptor, Portlandia Statue. 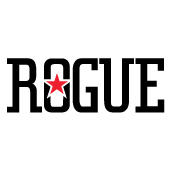 Enjoy an amazing post-event feast from Stanford’s Restaurant featuring Portland’s own Rogue Brews. Runwithpaula Events Selected to produce the marathon in Portland! Join us on Sunday, October 7, 2018 for this one year only event! 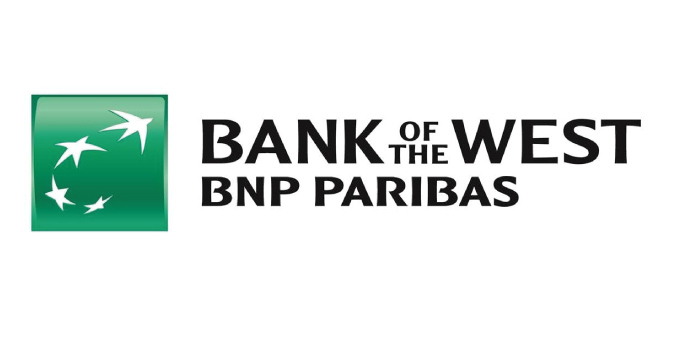 We are filling in the gap and proud to be chosen to create a race for Portland that brings our community from near and far together for a weekend of running and walking. All abilities welcome! Let’s celebrate our community and mark a place on our calendar to share in our love of Portland and all it has to offer. 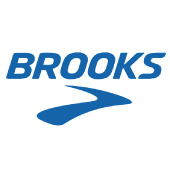 Our marathon course will be USATF Sanctioned and Certified and a Boston Qualifier. NO STARTING CORRALS: In order to have a safe and enjoyable starting line, we will have pace group leaders. We will make several announcements prior to the start of each event encouraging runners and walkers to line up based on pace. Watch for the pacer signs and please self-stagger based on your projected pace. COURSE TIME LIMIT: The City of Portland requires participants to be finished with the race and roads re-opened after 7.5 hours (18min/mile pace). Participants not meeting this pace at the St. John’s Bridge will be turned back early and re-routed. We are bringing back the legendary 5 Mile and adding a 4 Mile River Walk that is non-competitive and un-timed. Dress up in your favorite KEEP PORTLAND WEIRD attire for the walk! 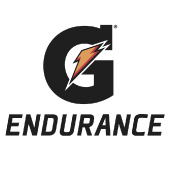 Water and Gatorade Endurance will be available at each of our AID STATIONS. Additionally, Clif Shot will be available on course. OHSU Sports Medicine Team and Mountain Wave Search and Rescue on course and at finish. Book your room at the Hilton Portland Downtown or the Duniway Hilton and save! Find yourself in the middle of the action in the heart of the city! Race Expo and Packet Pick Up at your fingertips. Amazing property close to the starting line and and easy walk back post race. 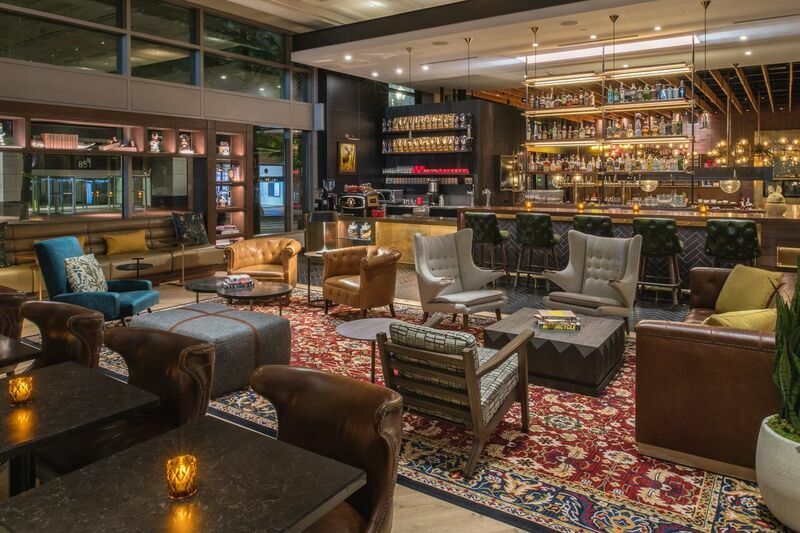 Check out everything PORTLAND, stay with us at the beautiful Hilton Properties! We’re excited to announce Therapeutic Associates Physical Therapy as our official Recovery Lounge partner of the 2018 Portlandathon! Participants will have access to complimentary post-race recovery services such as injury screens, stretching and foam rolling instruction, cold pack and compression therapy, as well as massage, nutrition and other wellness services. More details will be announced as race-day approaches! Whether you’ve completed 100 marathons or the Portlandathon is your first, the below resources were compiled to help you in your preparation for a successful race day. If you have questions about any of the above resources or find yourself with a nagging injury you’d like to resolve prior to October’s race, call your local Therapeutic Associates’ office to schedule an assessment with a movement expert today. Register online for the marathon, half marathon, 5 mile or 4 mile walk. Course limit for the marathon is 7.5 hours. Those that have not reached this time goal will be turned back early at the bridge checkpoint. This is 18.5 min per mile pace. Please note the course will close and participants will be unable to cross the finish if they are longer than 7.5 hours. If you think you may not be able to finish the marathon in 7.5 hours please register for the half marathon. Changing distances after registration. You may change your distance from one category to the other however no refunds will be made. You will be charged to move up in category according to price. We do not offer refunds. Please purchase the race fee insurance offered to you during registration on Active.com. We do not offer transfers or deferments. Portlandathon is a one year event granted for 2018 only. Registration is available online at active.com and throughout packet pick up. No registration day of race except for the 4 Mile River Walk. Prices will increase at the expo and shirts will not be guaranteed after 9/20/18. Awards will be given to the TOP 3 Overall in the Men’s and Women’s Marathon Walking category. Clydesdale: any male athlete who weighs more than 200 pounds. Athena: any female athlete weighing greater than 170 pounds. To register for this category, please locate the weigh in table at the Hilton Downtown Portland during the race expo. You must register prior to race day to be eligible. Check out this video of the half marathon route! All 4-Mile Walk Participants will receive a T-shirt and a Portlandathon Lapel Pin, a free Rogue Beer and finish line goodies! YOUR SUPPORT PROVIDES MEALS, CARE AND HOPE TO THE HOMELESS IN OUR COMMUNITY. Volunteer!! We have many volunteer opportunities! Send us an email if you are interested in volunteering at Portlandathon! Portlandathon will have pacers for both the marathon and half marathon. Pacers will meet at the starting corral 15 minutes prior to the start of each event. They will be wearing pacer bib numbers and will be holding pace group signs. 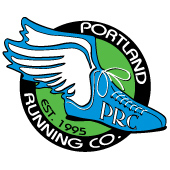 Half Marathon: Portland Running Company Race Team. Here are the planned pace groups. Drink Local Craft Beer at Rogue! Explore the city on the Nike Bikes! Check out a Trail Blazers Game or Timbers Game! Eat at the Food Carts! Portlandathon is part of the Oregon Half & Full Marathon Series.